The 2015 Nightclub All Stars by Ryan Dahlstrom. 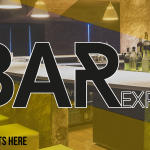 A selected group of Industry Professionals that are Nightclub and Bar Innovators, Experts and Industry Leaders. Professionals from the Industry who are taking Nightlife and Entertainment to the Next Level. Featuring professionals like; HardNox, Preston Rideout, DeeJay Silver, Louie La Vella and R-Dub. 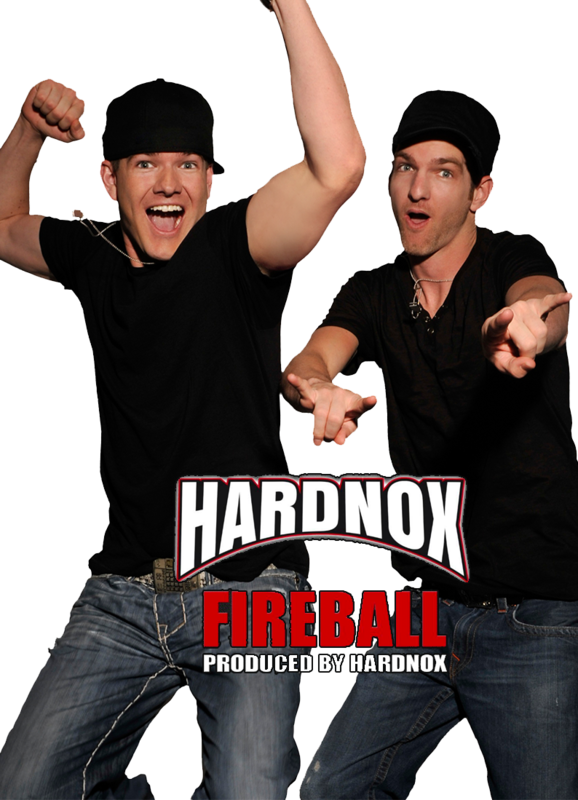 Now based in the entertainment capital of the world Las Vegas, HardNox rocked all summer long as the resident entertainers at the world famous Sapphire Pool & Day Club. They DJ’d, performed, hosted and ran the entire party! HardNox continues to dominate the indie scene in Las Vegas. Furthermore, their songwriting and production has them featured every week on some of the top programs on networks around the world. Look out for HardNox!! “Working in ‘The Industry’ for 15 years, I have run across a spectrum of musicians, labels, publishers, performers, etc. When dealing with independents, you hope to find people who not only produce great music, but who are also capable of understanding how the business side works. A majority of the time, you’ll get one or the other. VIDEO RSVP TO THE VICTOR DRAI NIGHTCLUB HALL OF FAME INDUCTION CEREMONY AT DRAI’S NIGHTCLUB IN LAS VEGAS. 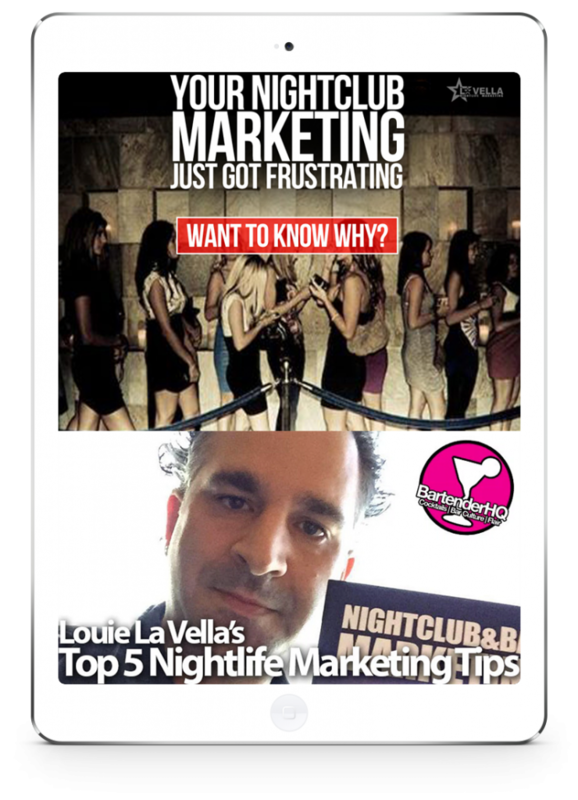 Louie La Vella is one of North America’s Authority on Nightclub and Bar Promoting.  A media-preneur, author, creative consultant. Specializing in nightlife revenue generation via weekly promotions, concerts, themed events and digital marketing initiatives. 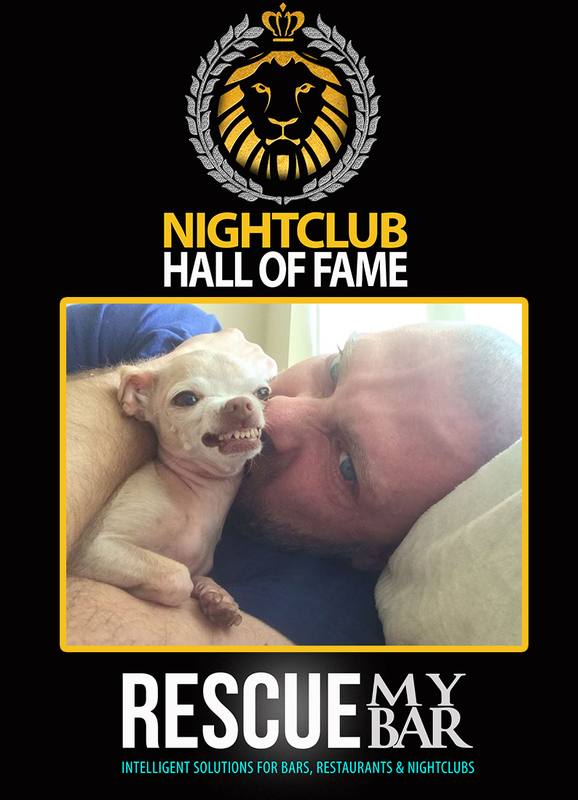 Preston Rideout is The Most Accomplished Nightlife Operator in the Industry Today. 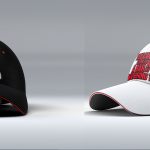 With over 19 years of Nightclub and Bar Operations and Marketing Experience. Preston Rideout has Owned, Operated, Designed and Managed some of the Most Successful Nightclubs and Bars across the Country and Abroad. RCA Nashville recording artist Dee Jay Silver has been a top touring DJ/remixer/producer for more than 10 years, having played in premier venues in virtually every major market in the U.S., Mexico, and Canada. 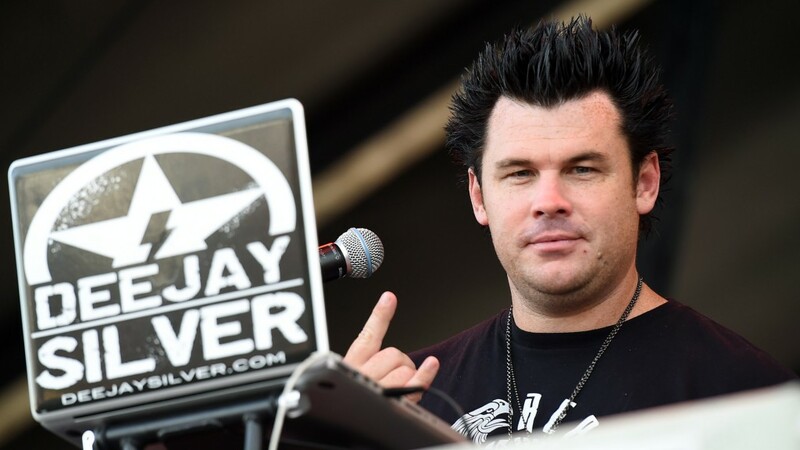 Currently on tour with superstar Brad Paisley, Silver recently spent two years on the road with Jason Aldean and has toured with such artists as Luke Bryan, Rascal Flatts, Eric Church, Chris Young and many more, entertaining millions of listeners with his unique brand of party rock country style of music mixing. His high-energy performances get the crowds moving – whether in stadiums paving the way for each new act coming on stage, or at top clubs and parties throughout North America. R Dub! Was just 16 when he created Sunday Nite Slow Jams in the summer of 1994, and has since hosted and produced the show throughout the years. 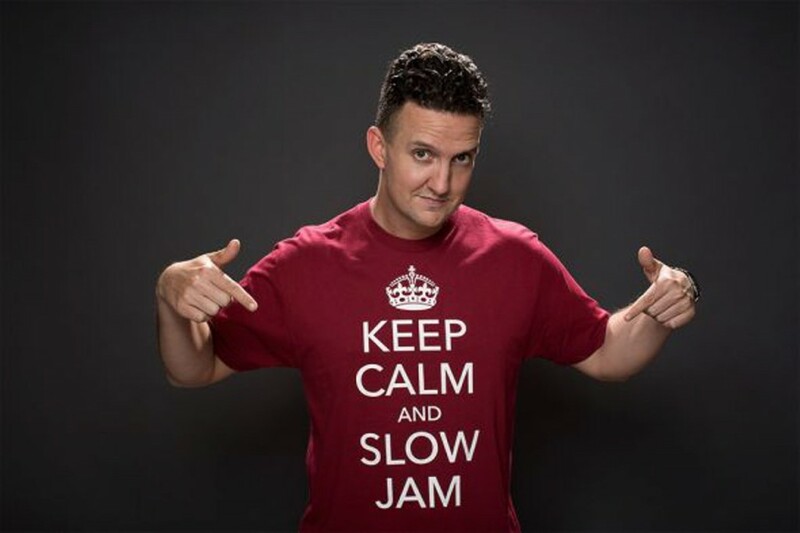 Sunday Nite Slow Jams airs every Sunday night, and can now be heard all across the country and around the world in over 100 cities.